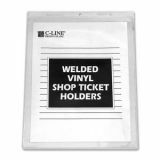 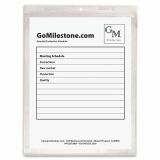 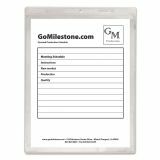 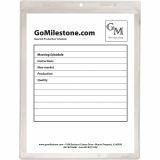 C-Line Clear Vinyl Shop Ticket Holder, Both Sides Clear, 50 Sheets, 9 x 12, 50/Box - Use vinyl ticket holders to store and display two-sided documents. 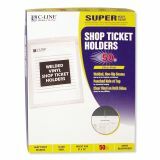 Shop Ticket Holders keep job tickets, work orders, production schedules, inventory cards and more secure and protected. 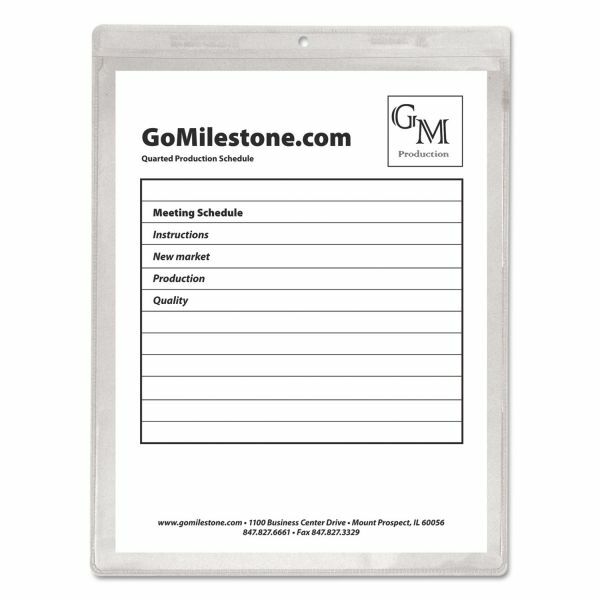 Holder is great for two-sided documents because both sides of these strong vinyl holders are clear. Welded nonrip seams hold up even in roughest environments.  Punched hole at the top is designed for hanging.